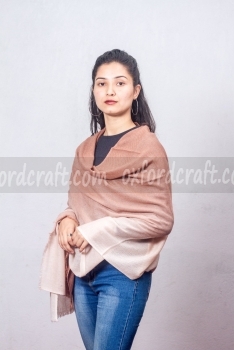 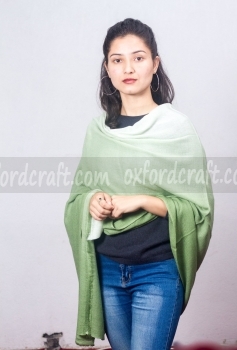 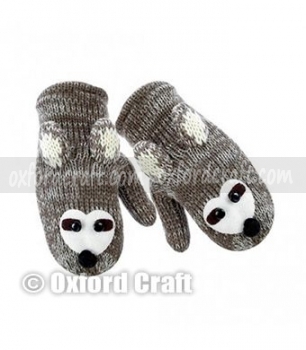 Oxford Craft Collection and Export ®, a leading garment and accessories manufacturer company offer you 100% pure woolen animal mittens designed by our experienced and intelligent Nepalese women. 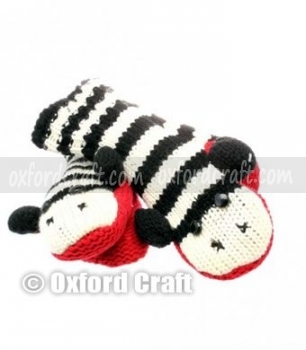 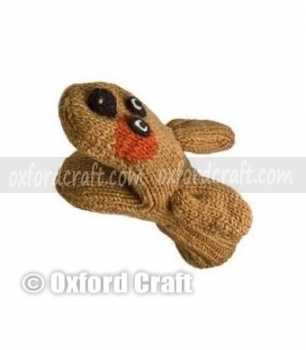 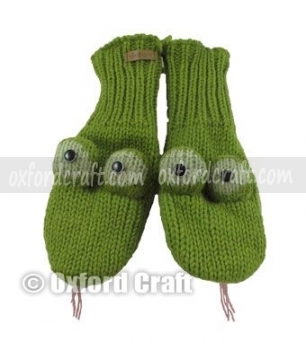 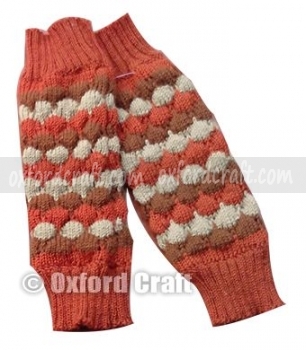 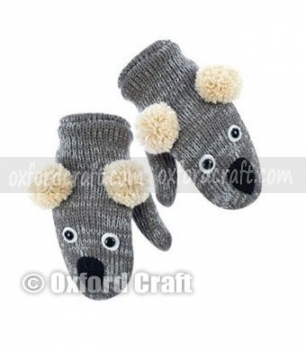 These woolen animal mittens are handcrafted beautifully with the finest quality. 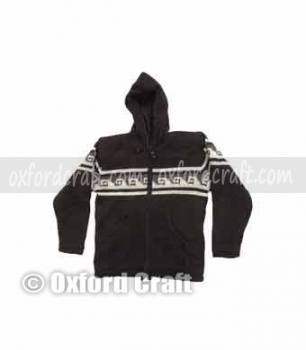 The soft and think polar fleece lining gives you the cozy feel. 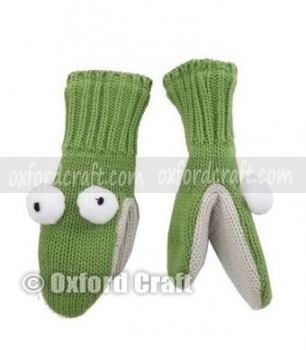 These animal mittens are largely available in multi-color with a decent and bright appearance in the market that is comfortable to wear. 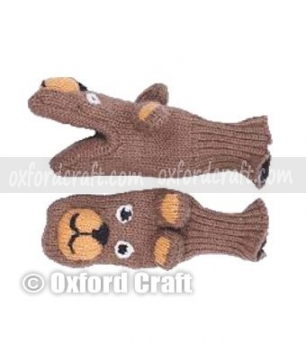 These high quality thick and warm animal mittens are found both in half and wrist length. 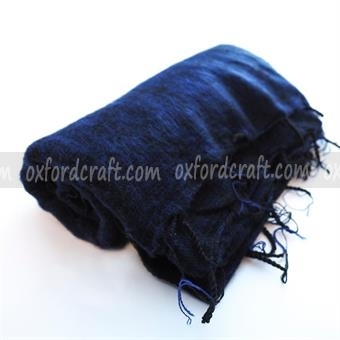 Feel the warmness of our product in the cold weather. 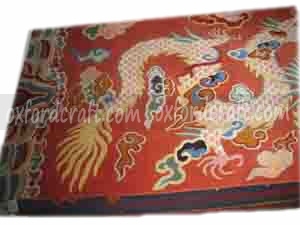 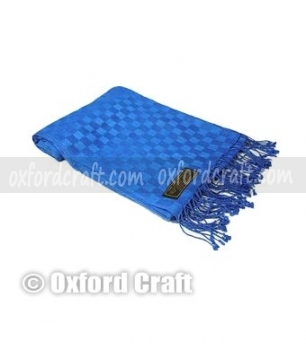 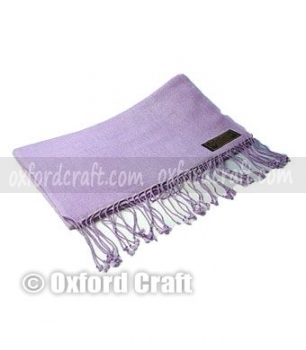 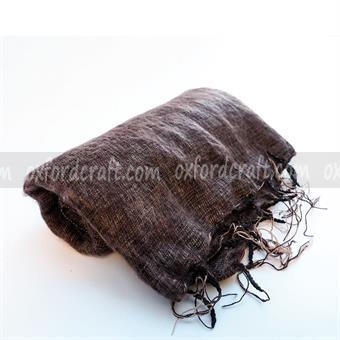 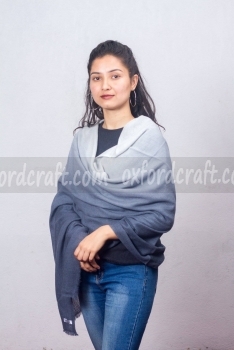 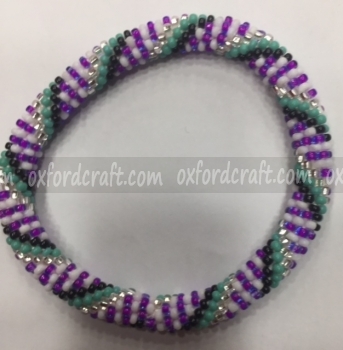 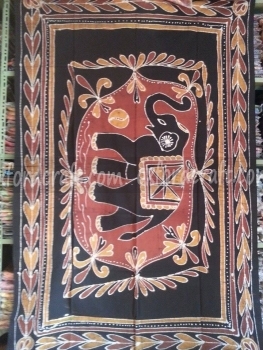 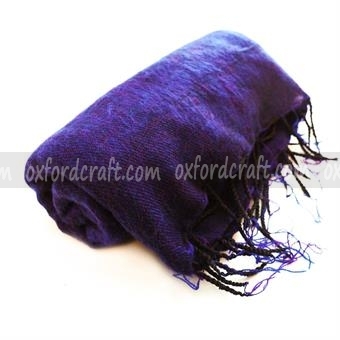 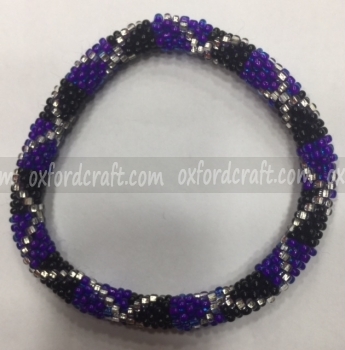 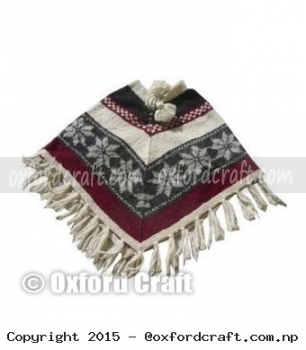 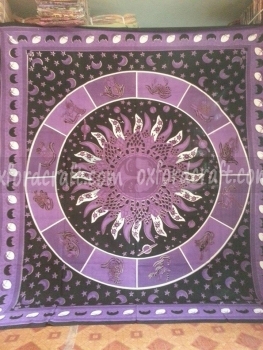 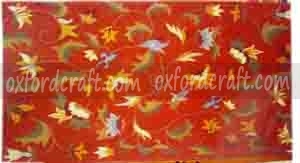 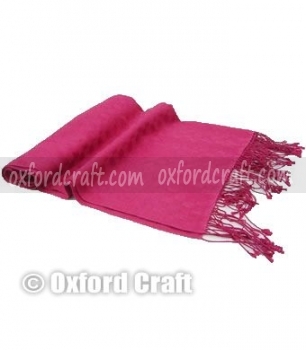 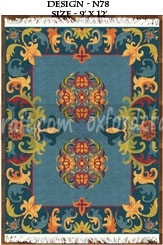 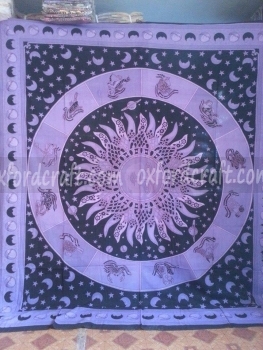 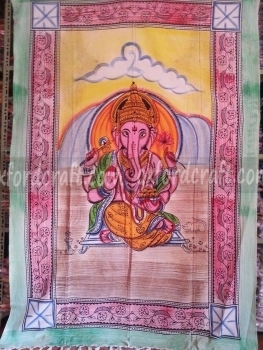 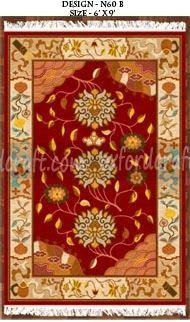 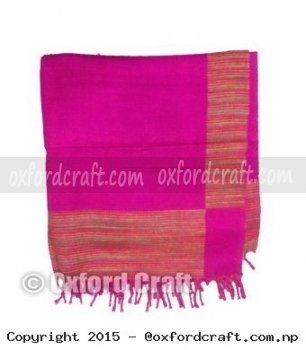 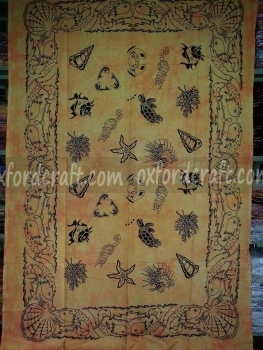 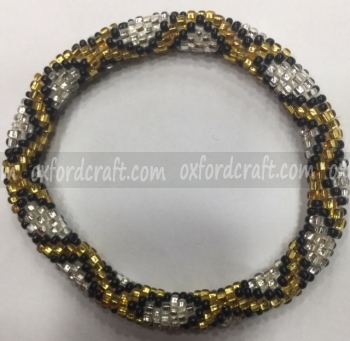 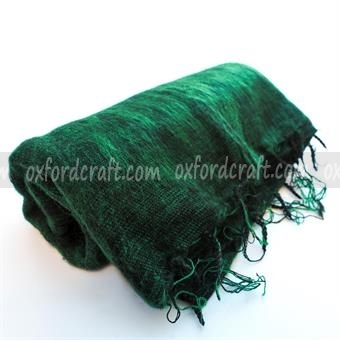 Oxford Craft Collection take care of customers’ gratification and comfortability and delivers the best quality and unique version of its different products. 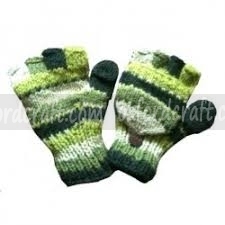 These luxurious hand items have a longer life and are non-stretchable. 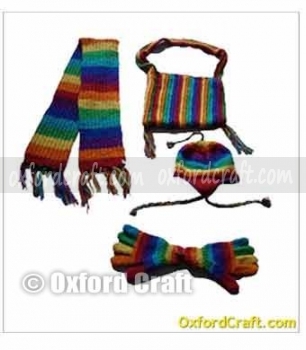 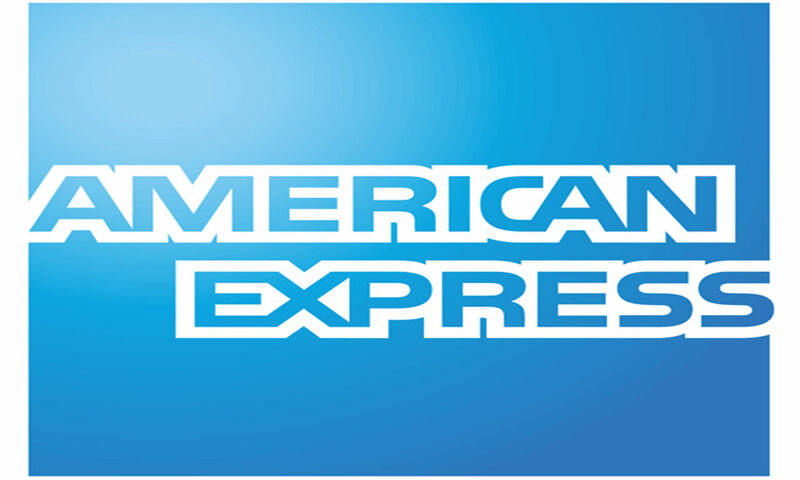 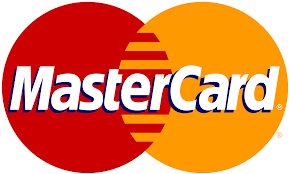 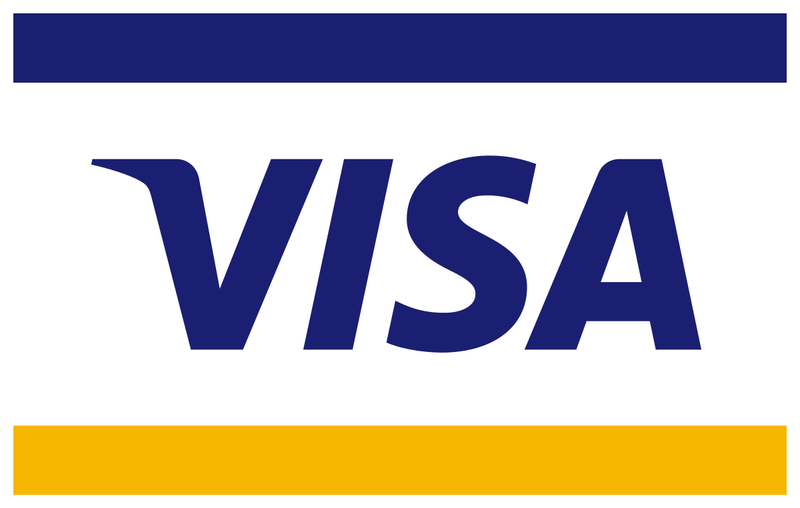 You can find these products at an affordable price. 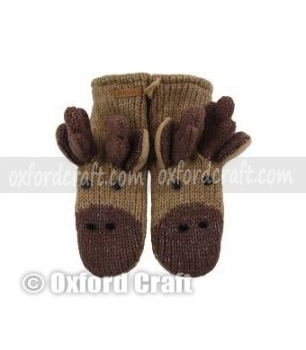 These smart looking animal mittens are highly in trend in the fashion world. 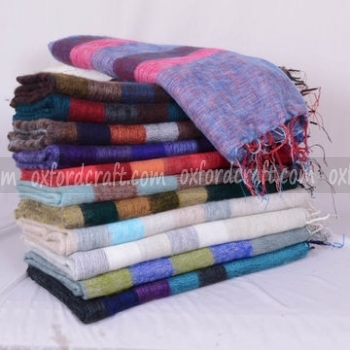 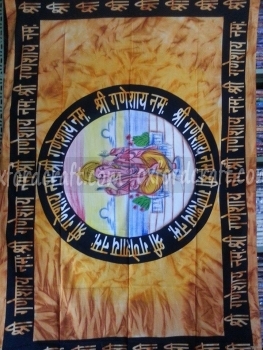 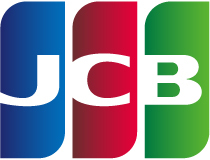 Contact us for the product of your own choice, color and design then you will surely become our regular customer in terms of quality, service, and durability.